Polyquaternium-70: A patented conditioning agent with exceptional humidity-defying properties (for frizz control) and detangling benefits. 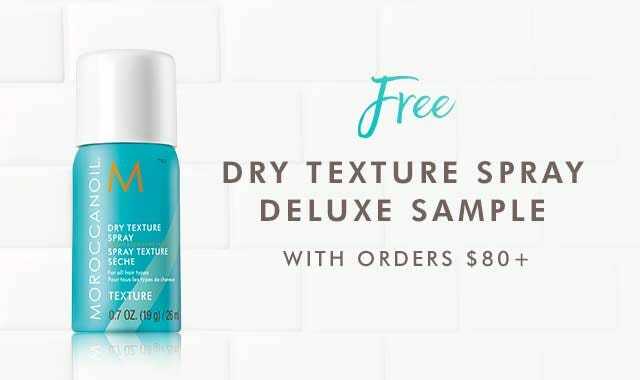 Designed specially to help maintain hair’s natural luster, for smooth, healthy-looking and manageable hair with brilliant shine. Tilia Tomentosa Bud Extract: A hair conditioning agent derived from the buds of the Silver Linden Tree. It forms a protective film as it moisturizes and reduces static. Q: What is the difference between Smoothing Lotion and Hydrating Styling Cream? A: Hydrating Styling Cream is a product with more similar properties to a leave-in conditioner. It has very gentle hold, helps to soften hair to increase manageability and can even be used on the most limp and fine hair. Smoothing Lotion is specifically formulated for unruly, frizzy hair and is a more potent formula than the Hydrating Styling Cream. 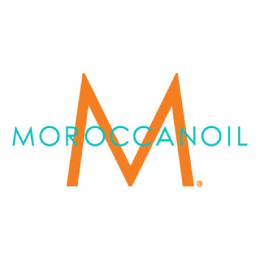 Its multifunctional formula incorporates the technologies from best-selling Moroccanoil products to fight frizz, facilitate easier styling and impart shine. It also provides medium hold to help tame and control hair.